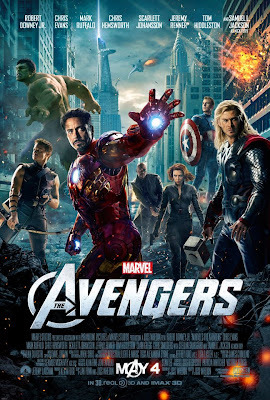 The official Facebook page for Marvel's upcoming The Avengers has just released the latest movie poster for the film. 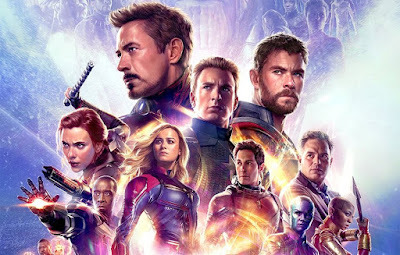 It looks like the character placement is relative to their previous movies box office success, with Robert Downey Jr and Chris Hemsworth clearly being the big names the studio want to push the movie in association with (as they get the frontline treatment). But the Hulk and poor Chris Evans get relegated to almost the background?! Captain America didn't perform that much lower than Thor did it? Even so it's an epic poster and a lot less cartoonish compared to the previous marketing we've seen for the movie so far. All in I like, what do you think?